Spring has sprung! ? ? ? Show us your best Spring Pastel #MissSelfridgeMY #OOTD this month and stand a chance to win RM100 cash voucher. 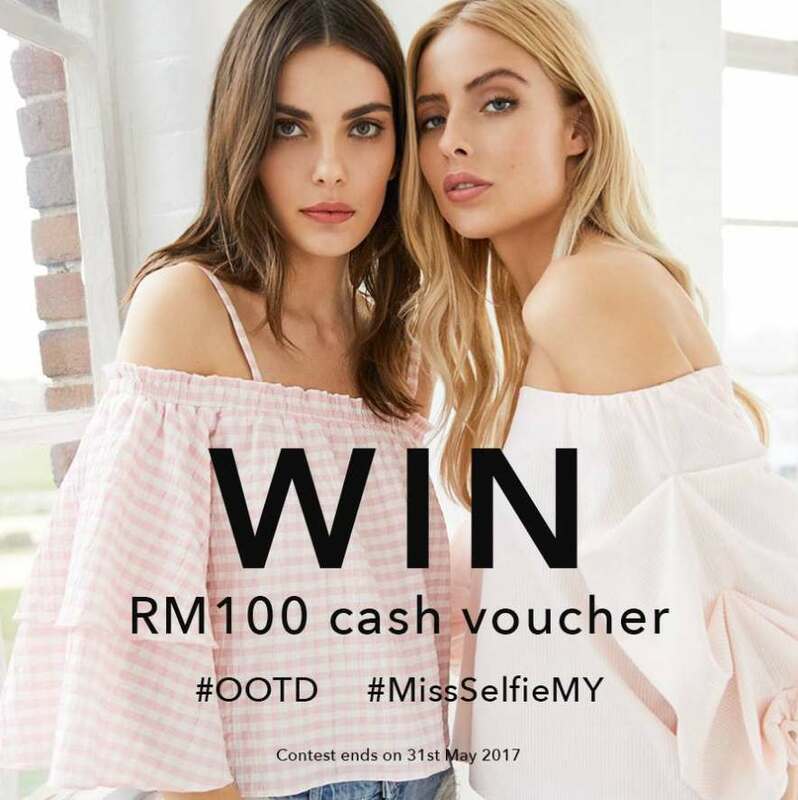 Remember to tag us at @MissSelfridgeMY with the #MissSelfieMY hashtag on Instagram!